When you are hosting a custom website there are so many features that you would want to have added to it that would make your life easier. Features that would provide security to your visitors, give you their stats, and help you manage your site properly. 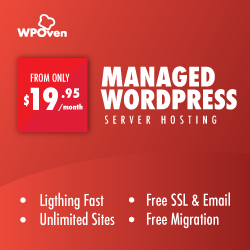 If you have your website on WordPress and are self-hosting it, there is one plugin which can solve all your problems. The JetPack plugin comes with around 24 different modules so that you can have the best experience using WordPress. Except for the VideoPress and VaultPress modules, all the other features of the plugin are free. The plugin was written by the creators of the WordPress for WordPress itself so they knew exactly what they were doing and what they wanted to achieve with that. Publicize: This is a sharing module, that allows you to provide the option to share your posts over various social media sites. Easy interface that makes the usage of the automatic feature in the website easy. It allows you to share your posts to Social media sites: Twitter, Facebook, Yahoo, LinkedIn etc. You no longer have to face the hassle of sharing the posts individually when the plugin will do it for you. Custom CSS : It allows you to modify the theme of the website based on your liking. You no longer have to worry about tampering the original CSS files of the website and fear destroying the theme altogether. With this plugin module, you can alter, edit, modify and enhance the website easily. This would mean you can correct any mistakes that you might have made. WordPress stats: The best use of the website comes if you can analyze the traffic that your website is catering to. It would allow you to see for clearly the results your efforts are bringing in. Instead of using other tools, the plugin allows you to keep a good eye on the page counts, page views, the number of visitors and many such relevant stats which are important for you. Google Analytics is providing the same services. Being their competitor, JetPack makes sure that it provides better services to the ones who want a better overview of their website. Contact Forms: There are many plugins that allow the developers to develop the contact forms for their clients. However what those plugins lack is an easy user-friendly interface which JetPack makes up for. Its UI is not only easy but very convenient too. The plugin works with shortcodes which make it convenient for the developers to use it. However, there is a catch. This plugin works with an email contact form only. If you are looking for a direct contact method, then you will have to come up with one of your own. Photon: If you have a website with a lot of images, this plugin will make it worthwhile for your user. The images would load up right on time and would serve the purpose they are meant to. Most of the times what happens is that the reader is done reading the blog and the image has still not loaded up as yet. This issue is resolved with the Photon module of the JetPack powered WordPress websites. Security: It provides your website and the user security from brute force attack and other unauthorized logins. Manages traffic: It helps you keep an eye on the overall working and the activity level of your website in terms of the number of visitors it had, the number of page views, most viewed post etc. Image Performance is improved: When the images load up faster on your website and the user can actually get to enjoy them, that is when you would understand the power of the enhanced image performance which is offered by the plugin. These are just some of the many benefits of the plugin. It sure comes with its own sets of Pros and cons. Where it helps save the developer’s time and allows them to manage the website with little effort of their own. The features come free of cost which makes it easy for everyone to use them for their benefit. It sure has its downsides as well. Some users have reported that the Photon editor affects their website’s SEO while others have reported a problem where some features are more dominant than the others in the whole plugin. However, the biggest con is a security risk which comes when you get to handle your whole website with just one login. Experts claim that this is not a healthy mode of action. Many are against it being huge where a lot of features are readily available to you with just one plugin. There are many other alternatives available in the market as well such as SlimPack which cover almost all of the important features of the plugin. However, this plugin is useful if you are looking for a holistic solution to all your website related problems. It sure has its downsides but they are all workable and can be solved easily. 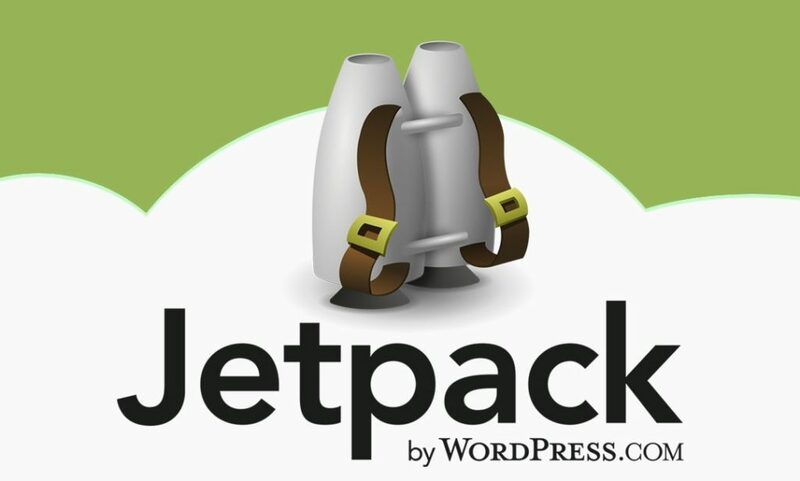 Feel free to comment and share your experience with the JetPack plugin as well and do you consider it a must have plugin for your WordPress sites. Previous PostPrevious How to make your WordPress site Responsive, the Right Way !